According to a study in 2014 by Nancy Kwallek of the University of Texas, bland gray, beige and white office wall colors made workers depressed and less motivated. Small Business Trends goes a step further saying wall colors can affect “perceived room temperatures and ambiance.” For example, an all-red lobby might make a client feel like they’re ready to meet the devil! So, office, lobbies, conference rooms and training rooms need to have color but how should you add color and not lose productivity and keep the client excitement consistent? 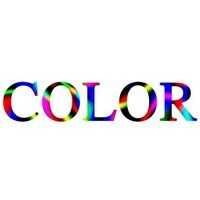 All businesses have a logo of some sort and in that logo are usually one or two major colors at most. 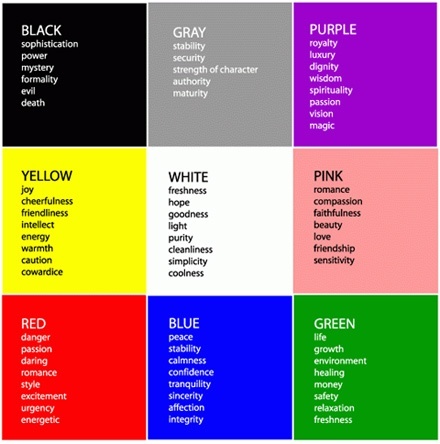 Use these colors to an advantage, especially if they have been doing well for you in marketing campaigns. Vinyl wall graphics can be printed in an array of colors using different types of vinyl films. Even if your new office colors are subtle stripes or full wall murals, if they match your logo and other marketing materials, it is a big brand booster. Have a timeline or history wall display in your office? Is it all black print on acrylic or white boards? That’s boring to the eye. Make it pop by adding vinyl acrylic overlays and include imagery in your timeline that complements your brand and history. Almost any display can be redone, even if all you do is add one-color, digitally printed wallpaper to the back of your timeline. If your offices are used for tons of meetings, client visits and seminars, think about digital, high-resolution office prints that showcase your products or services. Lobby prints might begin with imagery of what you do or sell. Conference and training rooms can go a step further by adding imagery and vinyl lettering—your mission or vision statement—or both. Even a set of company ideals is a great way to add color to your office walls. Vinyl lettering that spells out the business name using corporate colors and font. Vinyl graphics showing your logo and trusted associations. An inspirational graphic or imagery of what one might expect to see inside. 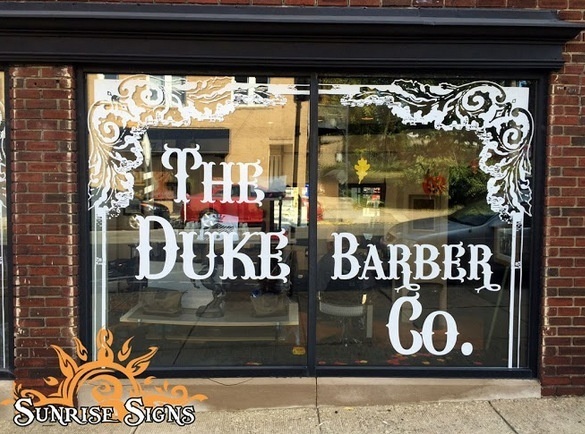 Window graphics grab the eyes of passersby and once inside, keep the color going based off your window graphics. Even the thought of “where do we start” can be daunting. In today’s face-paced, visual “Pokémon Go” world, color is everywhere. 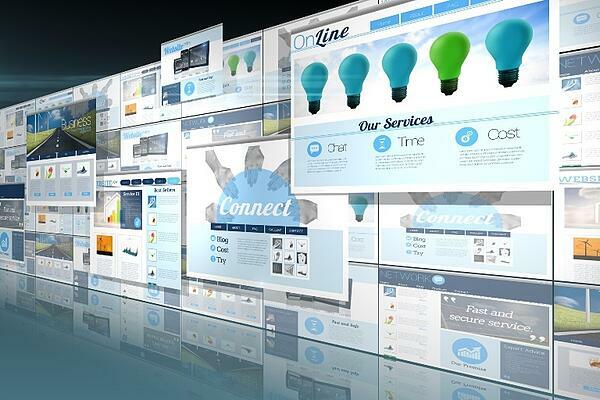 Start by enlisting the help of a graphic designer that is well versed in colors and how they affect people. Our graphic artists take the time to speak at length about ideas, visions, and the finished project. 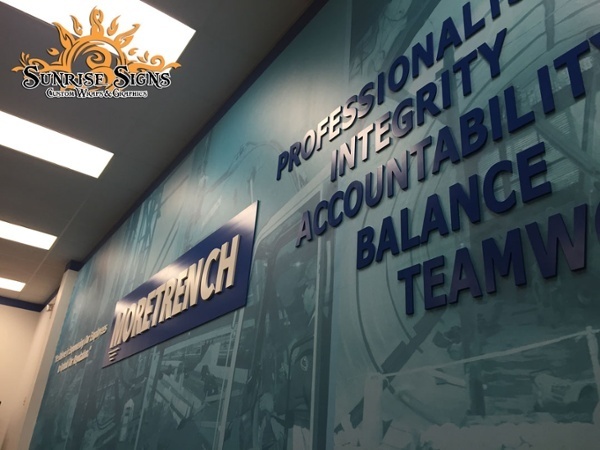 While we love offering input, your suggestions (and your team’s suggestions) are valued highly when we are designing wall graphics, wall murals, corporate wall displays and window graphics. Author Allen Klein once said, “Your attitude is like a box of crayons that color your world. Constantly color your picture gray, and your picture will always be bleak.” Today’s corporate offices are vibrant and stimulating for both employees and clients. This is easily accomplished using vinyl graphics, high resolution prints and other digital print solutions that are becoming so very popular. Small Business Trends - How Color Makes You Work Better - 2015. 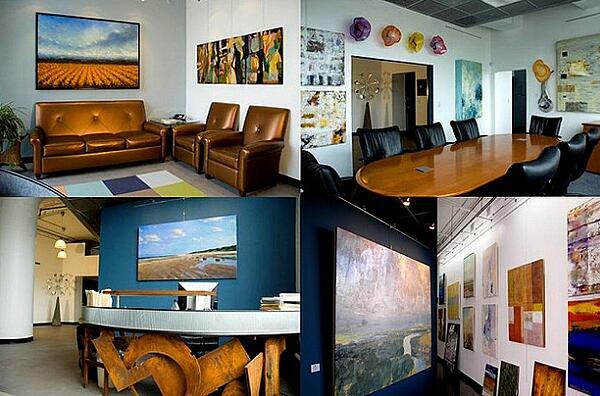 Mashable - 7 Design Tips for a More Productive Office - 2013.